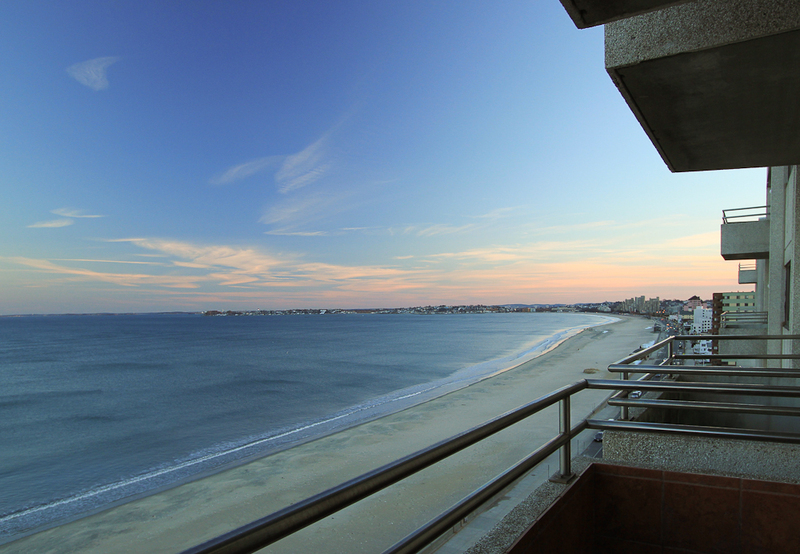 Fabulous Ocean Views from this Revere Beach Condominium! 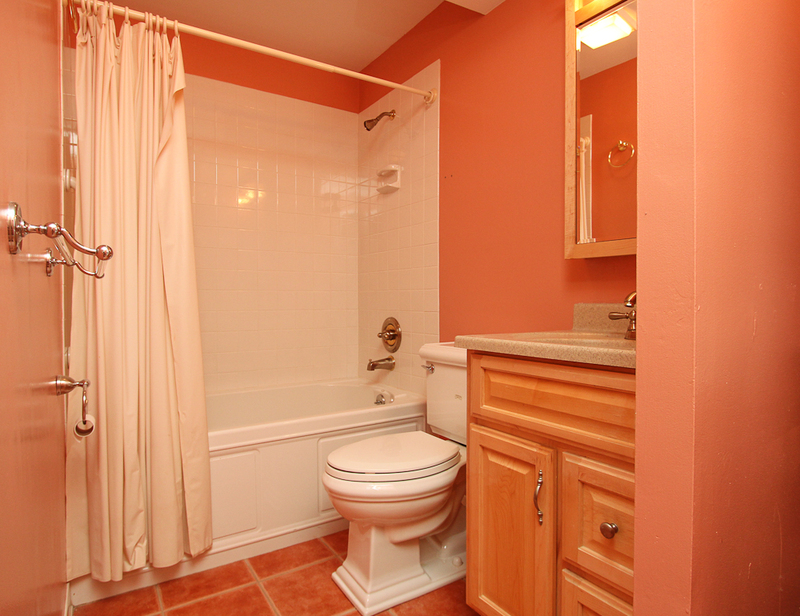 Offered at $299,900. 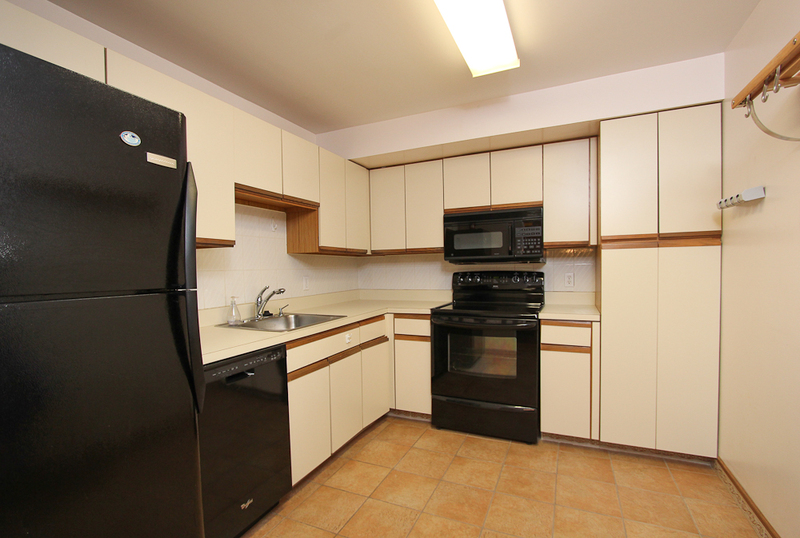 Sold in July 2014 for $290,000. See homes currently on the market on the North Shore here. 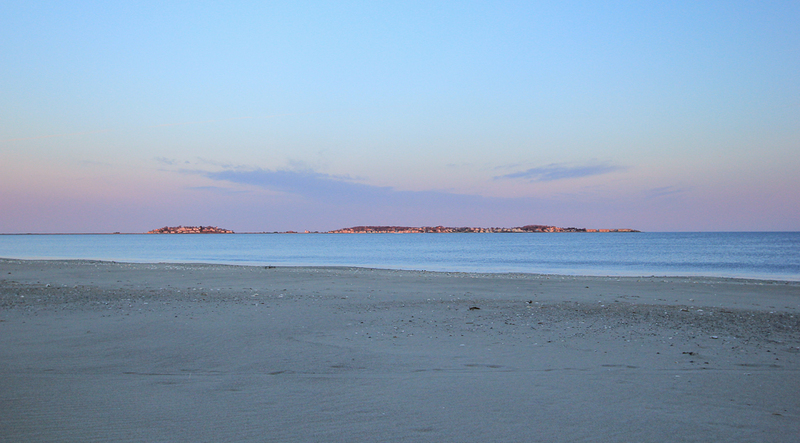 Live at famous Revere Beach! 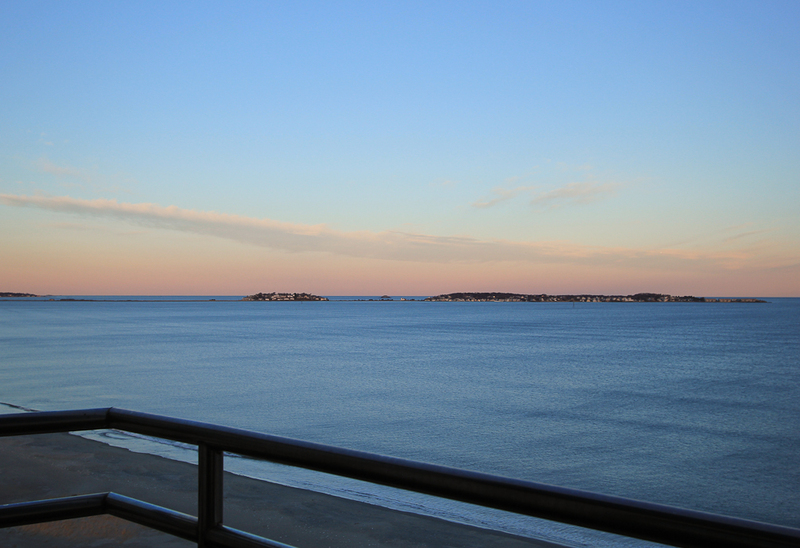 Known as the oldest public beach in America with nine miles of sandy coastline and views out to Nahant and Winthrop. 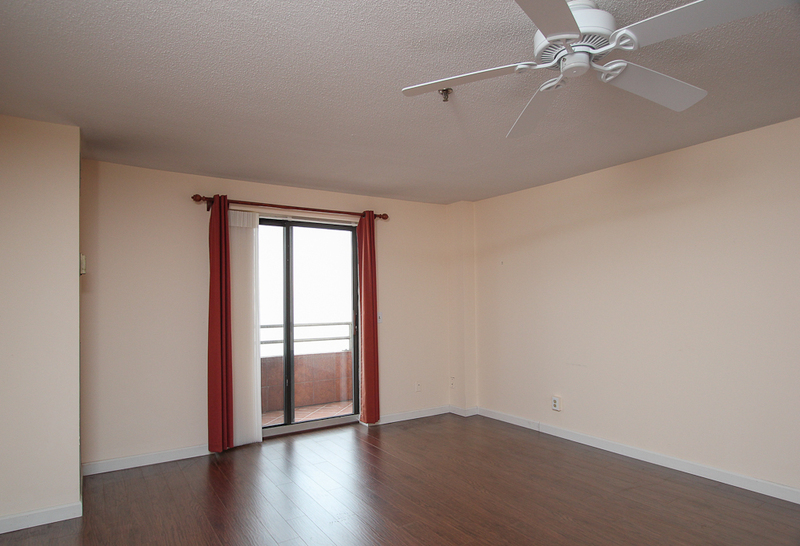 Located on the 11th floor of the Seaview Towers, this unit offers ocean views from the living room and both bedrooms. 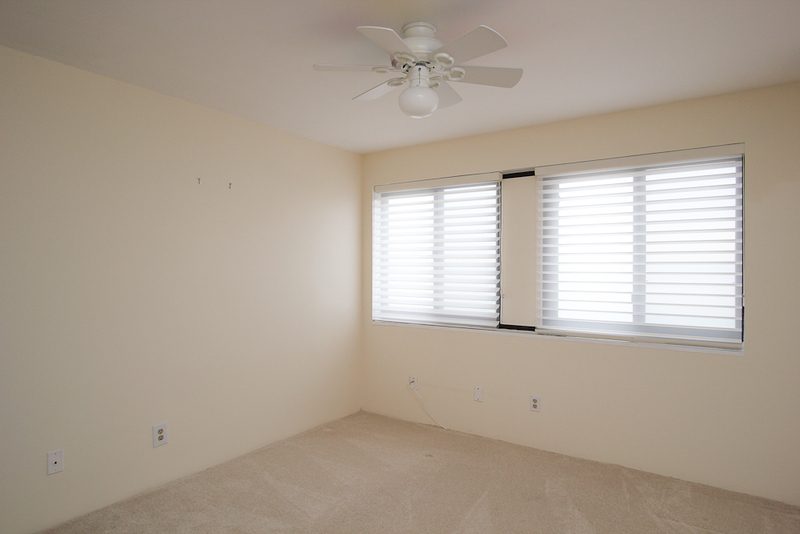 The kitchen and dining rooms open to the living room and lead to sliding glass doors revealing a private balcony. 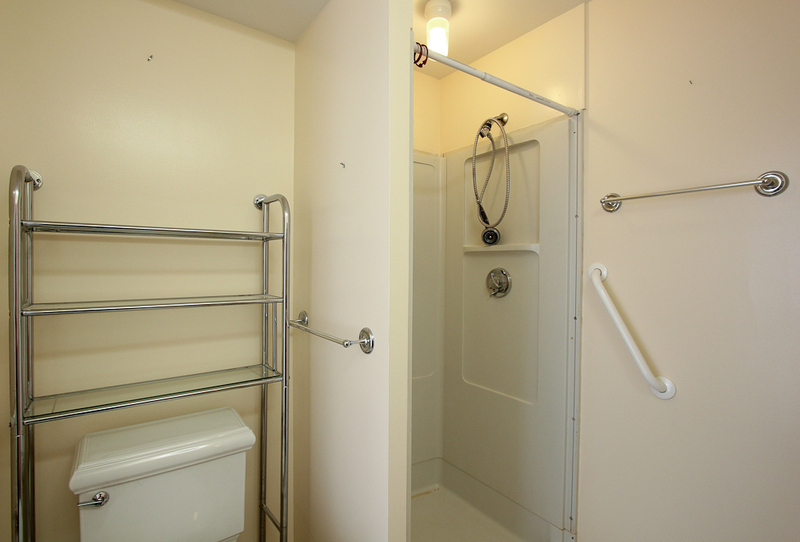 Two full baths include one allocated to the master bedroom. 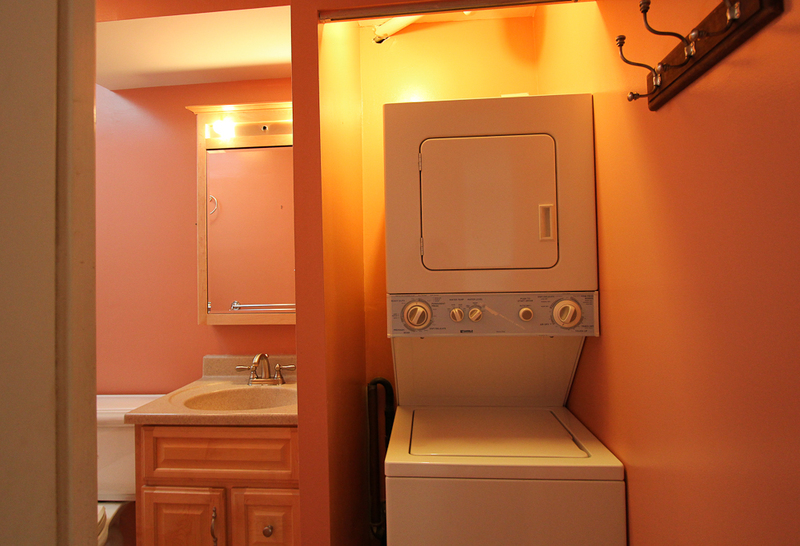 Access to laundry facilities is conveniently located within the unit. 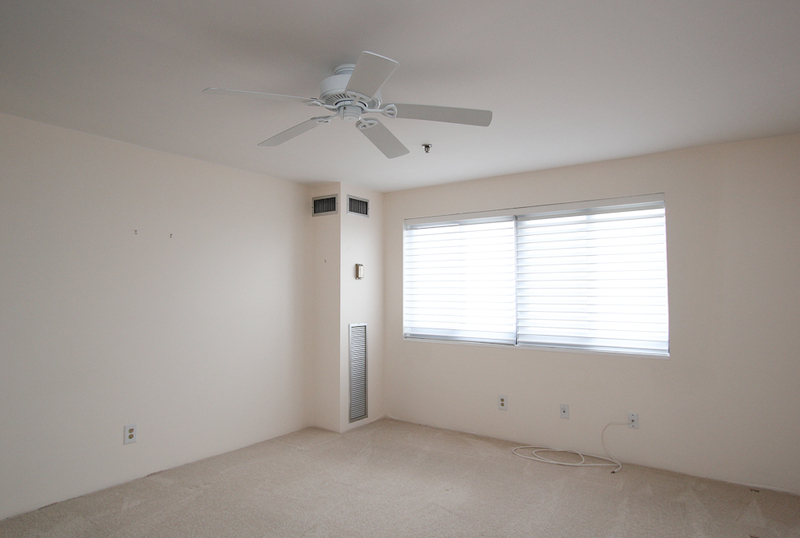 Additionally, there is a deeded parking space and an elevator/lift to the unit floor. Seaview Towers features on-site management, a welcoming grand foyer with reception and seating area enhanced by large glass windows and an indoor pool, currently in the process of being rebuilt. Not too far from Boston and convenient to the Blue Line on the Commuter Rail. Contact John & Cindy Farrell to view this property 978-468-9576.